Now we CAN really COOL your FLUIDS ! performance, quality & appearance with the least compromises ! into this oil cooler design. Click. It is the culmination of 4 years hard work . And do it with exclusive STYLE. 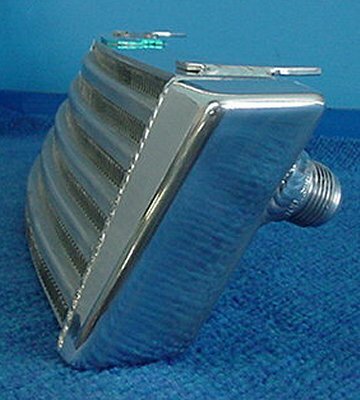 I have taken the idea of curved cores from ARC (Japan) & bike radiator manufacturers ( also the top echelons of auto circuit racing) & combined these with my own idea - a "stepped core". 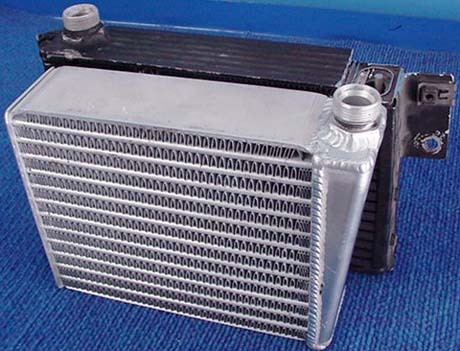 This gives a very efficient cooling, space saving, highly stylish, functional oil cooler that will make your car stand out in the crowd, run cooler & engine components last longer. What a bargain !!! We can also do curved 'normal' cores as well for Silvia's etc. After 6 years of repairing alloy radiators, intercoolers & oil coolers, & in particular many bike radiators that were really damaged, I have a good feel for what aluminium will take. An Automotive oil cooler has to be able to take a static hot pressure test of 200 psi to have a safe work rating of 90 psi to allow for spikes etc., so with all this in mind, I have developed two complex ball bearing carriage assemblies that curves the cores in a jig, with an absolute minimum of stress & deformation. Oil coolers available with core sizes from 100 x 100mm to 1200 x 1200mm in area, & 37mm, 56mm, 93mm & 112mm thick. -37mm, 56mm & 93mm available in 'stepped', -37mm & 56mm in 'stepped' & curved. This is the only full kit we have available for now - for the R33 Skyline. Three of the pictures above are also of our R33 kit. 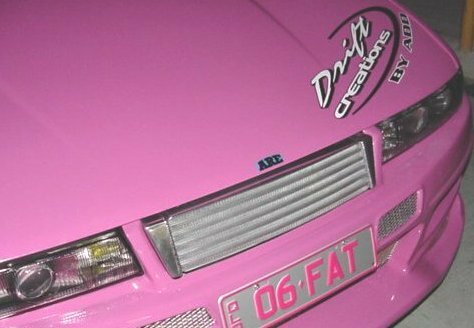 The pink car is a Silvia S13 with a body kit . 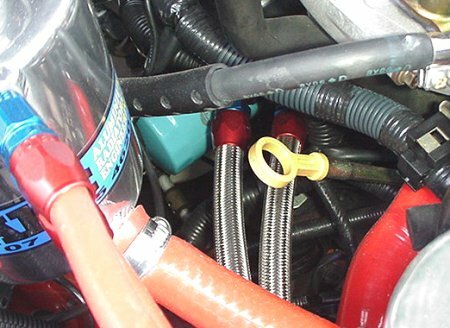 The -10 speedflow braided hose comes through the radiator support panel beside the headlight. This pic. also shows our dual pass radiator with 16" electric fan. This is how the braided hose comes forward off the oil cooler sandwich plate adapter. These are the sandwich blocks blocks we supply with the kit. We have blueprinted the unit on the left by deburring & radiusing corners. 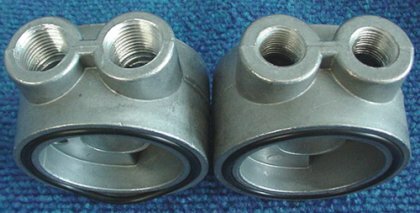 we have also bored & tapped the threads from 3/8" NPT to ½" NPT to suit larger -10 hose & fittings. 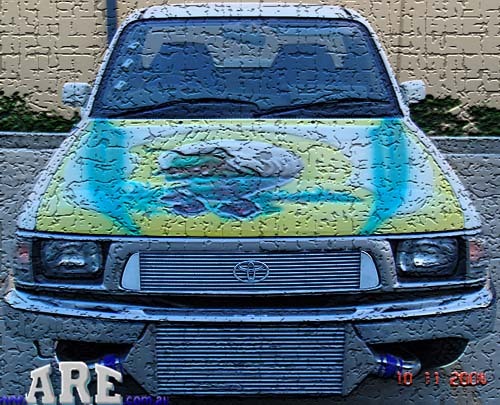 This mod depends on oil pump & usage. This is part of the reason we blueprint every sandwich block we supply. If a customer missed this & fitted the unit - a major disaster could result! A very large burr that was in on the end of the 3/8" thread. We weld the unions into the tank as we use a maximum width core for cooling, so there's not much room at the rear of the tank. Usually headlight brackets crowd this area. It's also bullet proof & will never leak. 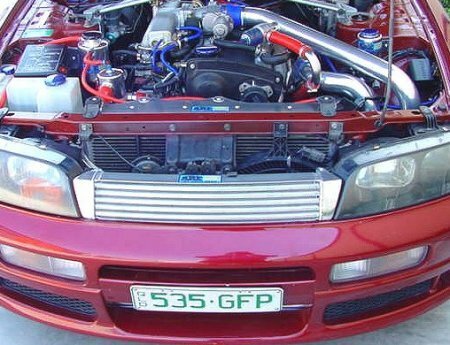 Pricing Skyline R33 GTSt complete kits - stepped curved core. This is a custom cooler fabricated for the "Mrs Team Driftking" RB20 Silvia ( the pink car above). The tanks are fabricated units different in shape to our Skyline tanks & the fittings are in a different angle. The curve is not as much as the Skyline, but the "step" angle is the same. This pic shows the "step" in the core, which is not just for looks. It also places all the tubes & fins 'straight' on to the ambient air flow for minimal disruption& there for maximum flow - remembering that this will have a small effect on the radiator air flow as well. This is the first production oil cooler we made with our new tube. Fittingly, it's for a Ferrari 400 GT for the John Cant workshops. 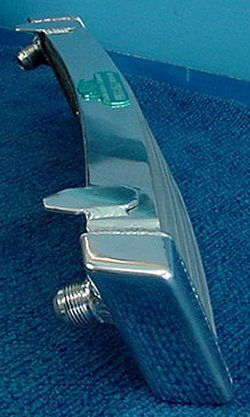 The oe cooler is the plate/fin type & very weak in the joints once they start leaking. What I mean is that this construction is very thin & furnace brazed in assy. 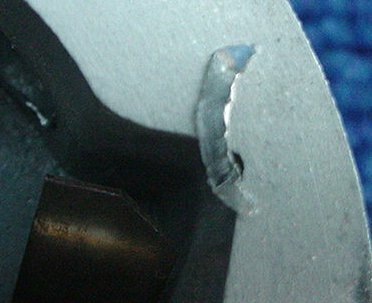 When we try to repair it, quite often the joint opens up right next to where we finished our Hydrogen braze. 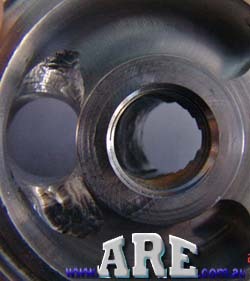 TIG welding is even worse, due to the higher, tighter concentrated heat supply. We try to braze it again & mostly the same thing happens, so we chase our tail around to where we can no longer get to the weep. This scenario happens in approx. 40% of repairs. 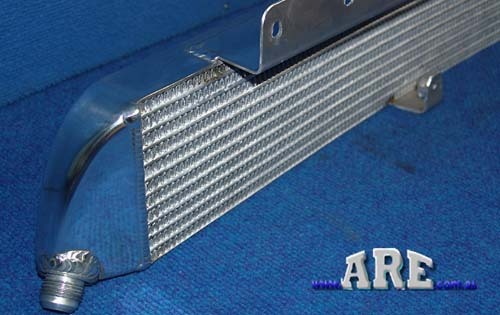 This is our high performance oil cooler we made for Mark Brkic's 12AT RX2 conversion. It is only 17mm taller than oe., but it packs allot more cooling - like 35% more ! Please contact us if you have a custom design, but remember, a "one off" has to be more expensive than our 'off the shelf' assemblies. On the left is an ADRAD intercooler core, middle is the PWR oil cooler core & on the right is 'our' new ADRAD oil cooler core - three very different tube extrusions giving three different results! ARE is developing a very comprehensive computer programme to ensure the best performance for your application. Please note. 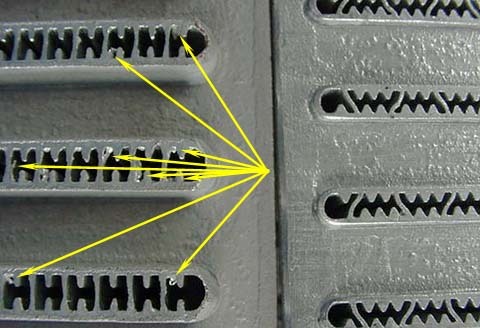 The swarf slithers in the left hand tubes can come from any manufacturer. They're caused by the saw blade not being kept sharp. The 'destroying' issue for your engine, is not which manufacturer, but, if the shop fabricating your 'cooler' bothers to look & clean it, or just welds it together - due to slackness or time constraints ! Oil coolers "ain't" oil coolers "Sol" !! PWR has a large oil passage too surface area ratio, & this Ferrari has a small passage too surface area ratio compared to our ADRAD tube. Note the distance the PWR tube protrudes from the header plate - not good for flow in the inlet tank. Over the years we have repaired a bunch of oil coolers & also had to bin a few - (approx. 20%) that were either to bad or would not give a long term service life. It gave me an excellent chance too broaden my knowledge in developing our own core. The Ferrari core is the most efficient, but needs to have a much larger 'intake window' for flow/pressure drop, so our Adrad core will be superior in some circumstances. The others - well ..... Three very important points too note in this picture. 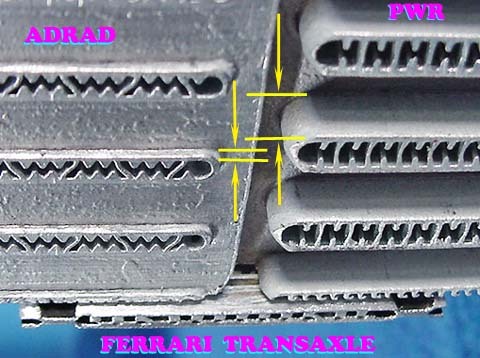 Ferrari uses fused in tubulators for excellent heat dissipation ( but not as good as extrusions -100% bonding). The Mazda ones fall in with minimum 0.9mm clearance, so float in the oil & don't contact the tube wall - not good. Second - to assist flow, two chambers in each row are open - bugger all cooling from them & they flow approx. 70% of the oil. 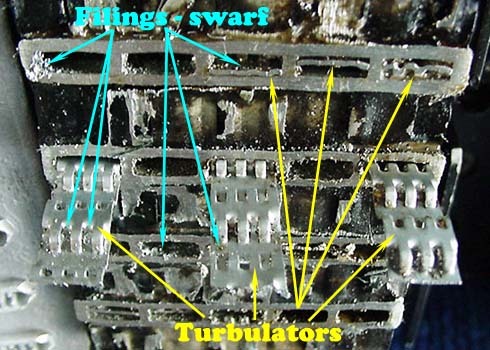 Most important is, unless you cut the tank off & remove the tubulators, it is impossible to clean out these cores - check how the filings catch in the perforations. This new tube extrusion is the result of five years of research & development carried out on our Air / Water intercoolers. 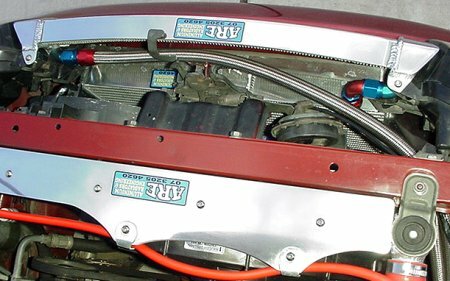 The first cores used modified intercooler tubes, but flowed too much water for the charge air flow. For the second series we used modified water cores, but these were the exact opposite, with very high volume & pressure, pumps needed to achieve efficiency. 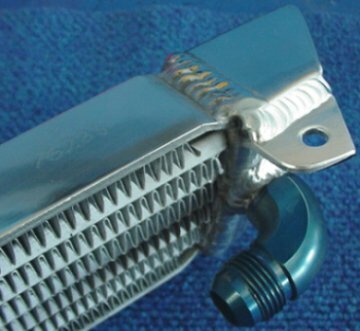 The most efficient a/w intercoolers we had made were with the K&J oil cooler tubes, but water flow was still sensitive & the tube area too large in relation to the fin area. Over these four years, I was extremely lucky to have the input of an Engineer who was contracted to the Australian engineering arm of Caterpillar, in both Load Stress & Hydraulic Design. Soooo (? ), what's much more important is that Danny is a 'petrol head enthusiast' who already knew the advantages of air/water intercooling & so helped me with great enthusiasm with his deep insight ! The ARE Sizing Spreadsheets were originally created (& are still being fine tuned) by Danny with some input from me, to short cut development time & create a superior product. Now, I find that they keep me focused on the strength & weaknesses of this system & really do make sure we can supply the very best product possible. Our design criteria was maximum heat transfer with minimum pressure drop. Juggling the smallest tube volume (for fluid speed) to the largest internal surface area ( for wall contact) ratio parameters, is the secret. Last year when I first discussed with the Engineers @ Adrad where we were at with our new extruded tube design & needing a factory too manufacture the cores, it very quickly became apparent that the costs were out of ARE's reach - or maybe I wasn't prepared to go that far into debt! 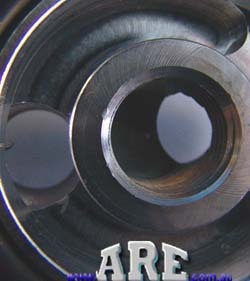 It now became a joint effort, with Adrad both bankrolling & manufacturing the cores with our tube design. 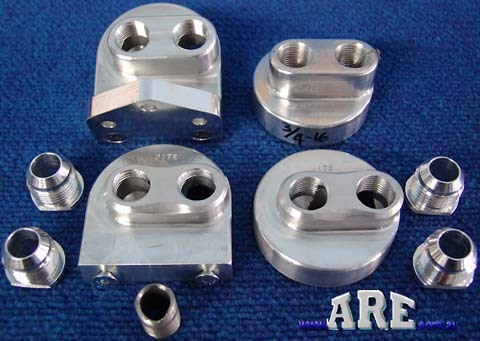 They went to their supplier, Capral, to make the die & supply extrusions. Not good. We were seriously messed with in the die manufacture. Three separate times we had to make changes to the design to enable the die to be made, being agonizingly slow getting back to Adrad. Each time the Adrad drawing dept. had to draw up one or several alternatives which ARE then ran through our own computer spreadsheet programme, coming up with the most efficient alternative. When we thought we had it right, Capral said that they still couldn't make the die & wanted more changes. Up until now we had been able to computer model the changes for minimal losses, but now we were looking down the barrel of some real compromises. During discussions, Capral tried to outsource the die manufacture overseas, with a company in Germany that they use, saying they can make the it. However, one very small change had to be made, or the cost was many thousands of dollars extra . Computer modelling showed that it was a small sacrifice, nowhere near justifying the cost. My point? This is a very complicated & the best possible tube & fin design that is realistically available in the market place today, & hopefully for a fair while time to come. Soooo, what's all this rambling got to do with oil coolers ?? Because this tube was to conduct heat through it's mass into a fluid & then transport the hot fluid away, & that I thought it may be an expensive exercise, oil cooling was a very close second consideration in design from the start, it is just the exact opposite process! As we had to make the changes necessary for the die manufacture, two of the three changes actually favoured oil cooling over air/water intercooling, so we finished up with a tube that is near ideal for both applications, just by having Adrad change the fin pitch/type & tube pitch too the specifications that our computer programme maximizes !! You see, the tube extrusion is not negotiable, but the fin type & fin pitch (remember that ADRAD are the only core manufacturer to 'hem' their fins) along with tube pitch, can all be varied in house during manufacture, for us, supplying ARE with a very versatile, highest performing, product. 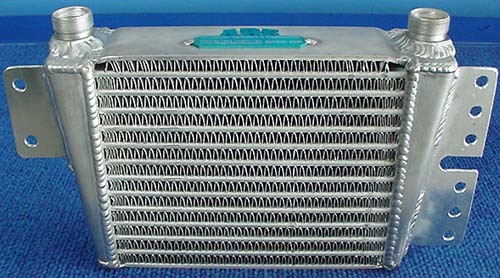 If you want the very best possible cores/oil coolers, in performance & manufacture for your particular application, at a reasonable price, then contact us @ are.com.au. After all, we started this in '01 from my ideas & a few pencil drawings on paper. One last very important point, If our product is not the best one for your application, I will say so! We work heaps of overtime now, so I don't need to compromise our name just to try & get every sale. 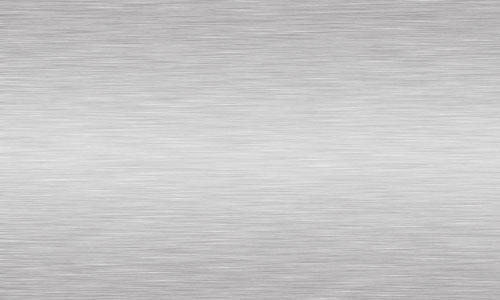 Obviously, there are cases where the Shell/Fin or Bar/Plate cores will perform better than our product. These products are a little more mundane ! This shot is of Danny Irvine's narrower recored oil cooler to suit his 13B turbo/Mazda 626 conversion. This car sees regular circuit use, which is very hard on oil temps. 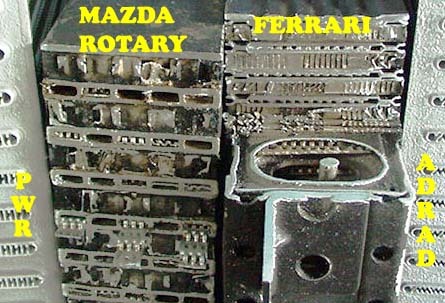 A Mazda upgrade bolt in oil cooler giving 50% more cooling. A pair of heavy duty fabricated automatic transmittion oil coolers. The unit in the foreground has JIC -6 fittings making it legal for ANDRA competition. This is a replacement upgrade assy. we made for a Kawasaki bike that's making some big kw's @ high revs.